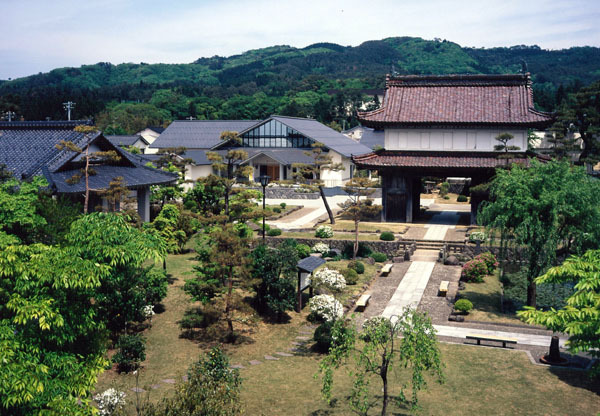 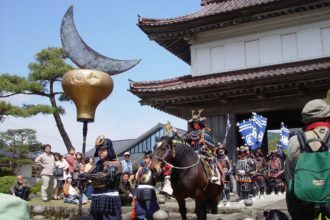 This park includes the Matsuyama Cultural Heritage Museum, which is a facility that preserves and passes down the local culture, a tea room named Suishoan, and Ote Gate, a prefecturally designated cultural asset (completed in 1782, burned down by lightening in 1790, and reconstructed in 1792). 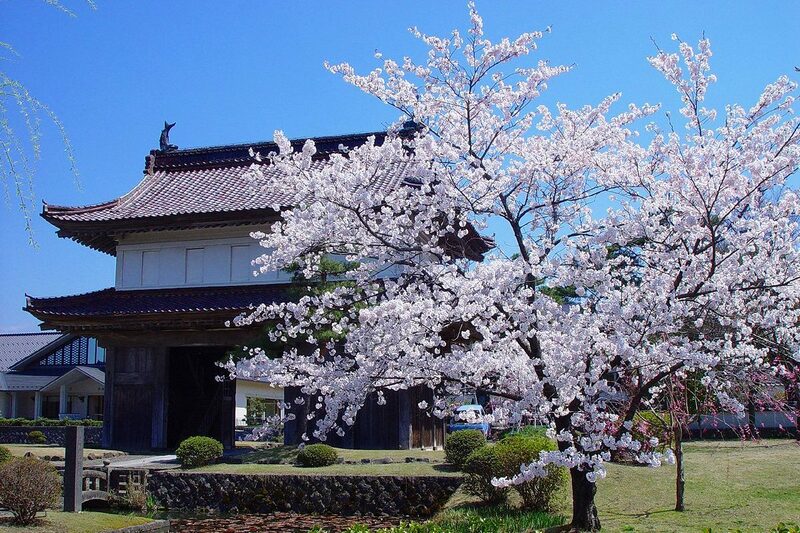 It is a good place to enjoy flowers blooming in various seasons. Visitors can enjoy cherry blossoms in late April, azaleas in early May, and water lily in late June.